Can't wait to use this for my project. Great price. Highly recommend this seller. Perfect. 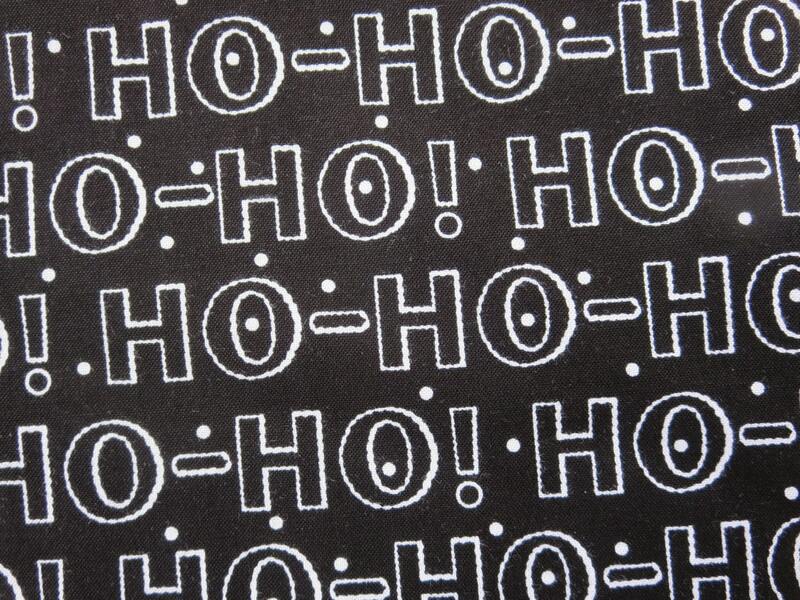 Just the exact fabric I needed for my Santa runner!!! Perfect fabric for my Santa table runner!